The virgins have been sacrificed, the sage burnt the incense lit and the libations poured. 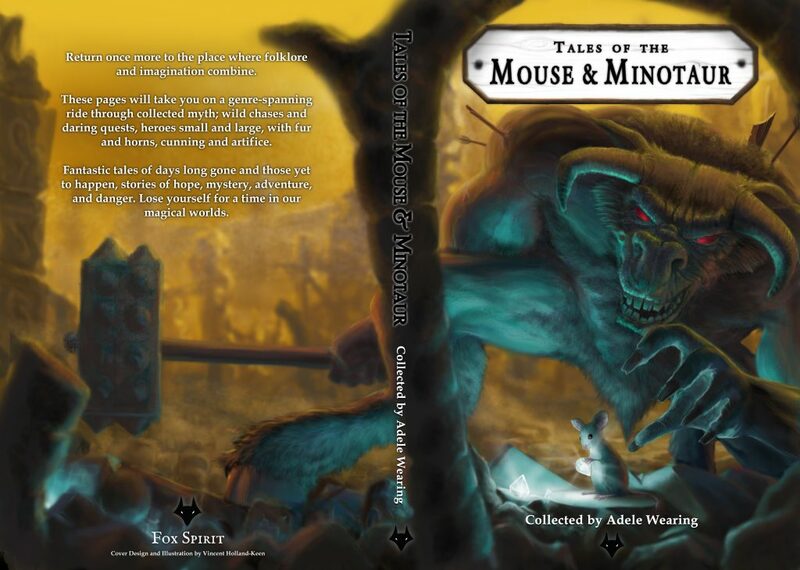 I am delighted to announce that having done everything except raise the mummy (more luck than judgement tbh), we are finally releasing The Tales of the Mouse and Minotaur, the third and final volume of our Bushy Tales. 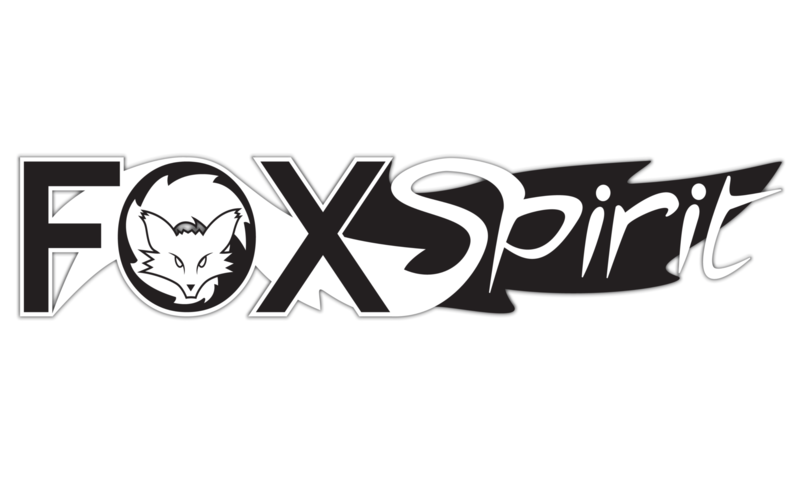 This series started with Tales of the Nun & Dragon which is the book that started Fox Spirit and it is the conclusion of our original project. As always a mixture of genres, with humour and darker stuff featuring greek myths and rodents, sometimes both.